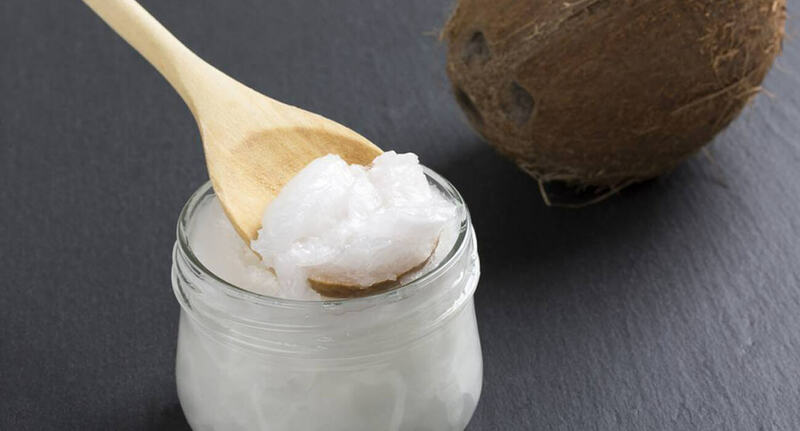 Coconut oil seems to have grown in popularity lately. They are readily available by the bucket load in most shops and is advertised as being extremely beneficial. Where has it been hiding all this time and is it really as good as it is made out to be?